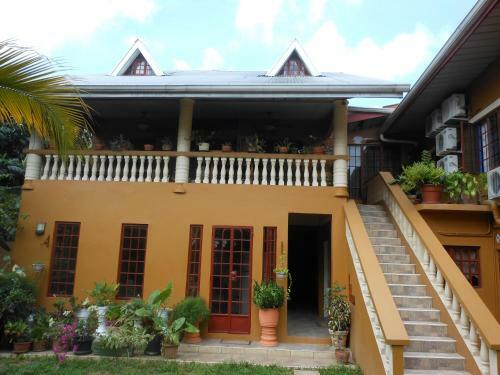 S & E Villa - Apartments & Rooms offers accommodation in San Juan. Free WiFi is offered throughout the property and free private parking is available on site. A TV, as well as a computer are featured. You can play table tennis at the guest house. S & E Villa - Apartments & Rooms, San Juan – Varaa Parhaan hinnan takuulla! 1 arvio ja 9 kuvaa odottavat Booking.comissa.